Are you ready for the ultimate thrill ride? Take a dive into the adrenaline-pumping world of wingsuit-flying with Rush VR. Soar down mountainsides at breakneck speeds. Weave through canyons, dodge outcrops, and plummet down sheer drops as you race towards the finish line. 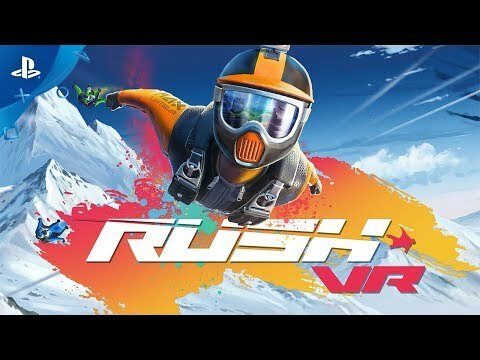 Rush VR was released on PS4 137d ago in the US and the UK. Notify me when Rush VR is available.